Offseason training is crucial to a good performing dog (and hunter) once fall rolls around. Don’t be the guy that waits until the week before the season to throw the dummy a couple of times. Your hunting buddies would appreciate it if you and your dog worked well together in the field. Time spent in the backyard now can go a long ways to eliminating frustrations in the field in October. 1) Bring Water. It’s summer so it’s hot. Your dog likes working when it’s 30 degrees outside a lot more because he can’t take his coat off. Bring lots of water. These dogs are hot! As evidenced by the slobber coming out of Mika’s mouth. 2) Keep sessions short. Try to work in the morning when the temperatures are lower. If you can’t do that, keep your sessions short. It will keep the dog from overheating and also not “burn” him out on retrieves. Keep it short and fun and end with some fun retrieves so the “work” ends on a positive, playful note. 3) Use decoys. Particularly if you’re working with a younger dog. It’s always good to get the decoys out there to keep it as realistic as possible. You don’t want your practice sessions to be so different than the real thing that the dog doesn’t associate the two as being one in the same. Plus this gives them a chance to get acquainted with the gear they’ll be running around in a couple of months. 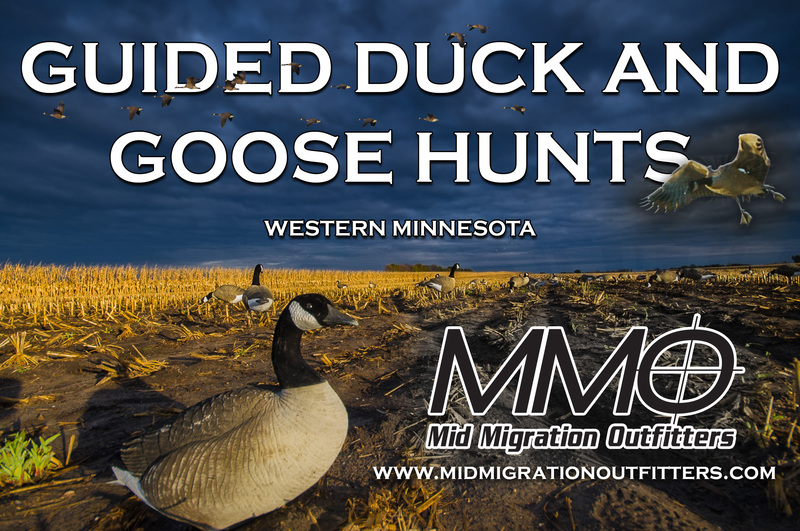 If they haven’t seen decoys before, get them used to them now. 4) Use the gun. Again, this goes back to keeping things as realistic as possible, especially if you have a dog that breaks. Using gunfire will just add another layer of realism to the training. I would also include calls and blinds too. I actually lay in the blind, yell “take ’em” as I bust my blind doors open and pop up and shoot. My goal is to keep the dog in the dog blind while all this excitement is happening. If all you do is step outside, throw a dummy in the yard 5 times and then go back in the house, the dog isn’t going to learn anything. Nick Trauba and his 2-year-old lab, Koda, getting some work in. 5) Bring friends. Having help helps. One guy can throw a dummy, while you call or shoot. If you have a dog that breaks, you might need to hold on to it, so having another person there to throw is beneficial. Even better if he brings another dog. While real young, inexperienced dogs may need to work alone, as they get older introducing distractions will encourage more focus. There will be times in the field when you have other people, other dogs, and who knows what else, distracting your pup. Train it to deal with them now, so things go smoothly this fall. Bret Amundson with Mika. If you do use your gun, don’t forget hearing protection, like Wild Ear hearing boosters. There you go, 5 basic tips for summer training. The bottom line is: NOW IS THE TIME TO WORK! Even the veteran dogs get lazy, now is the time to start working them back into shape. We all like to brag about our dogs and these are the days that matter. If you don’t work them now, you won’t be able to brag about them later. The countdown to fall is on! Next Mille Lacs Night Fishing to Reopen.